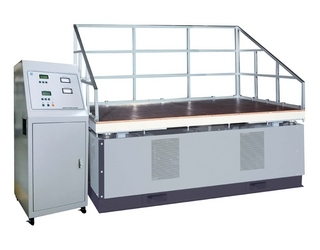 It is used for testing the vibration resistance of large furniture, home appliance , Also can be used for simulating the transportation under vibration. 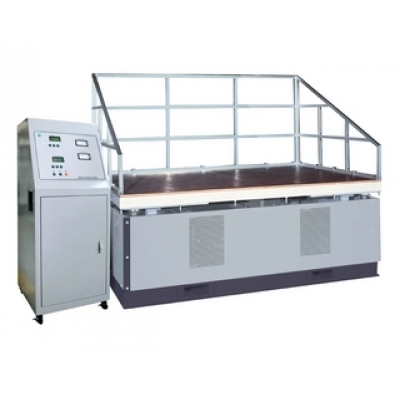 2.Adjustable speed electrical machine supply powerful motive power,strong loading ability. 3.Synchronous belt transmission,heavy channel beam base equipped with damped rubber, stable running, low noise. 4.Digital display the vibrate frequency and test time. 5.Intelligent time relay to set the running time. 1.Allowed weight : About 100 kg- 500 kg- 1000 kg- 2000 kg etc. 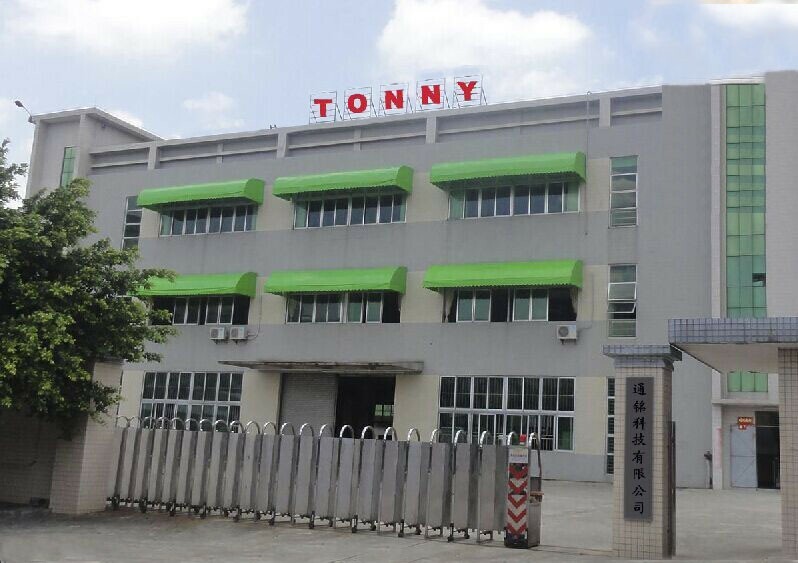 2.Load table size : 2000*1000 mm, 3000*1500 mm, 3000*2000 mm, 4000*2000 mm, 4000*2500 mm, 4000*3000 mm etc.